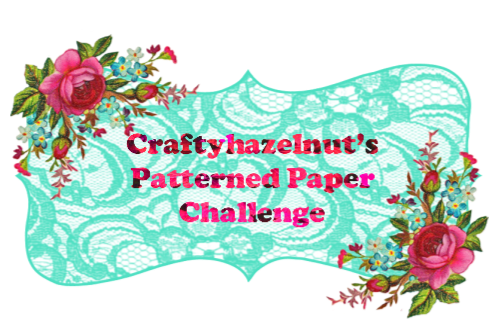 Once again, there were so many fantastic entries using patterned paper - I now know that I'm definitely not the only one to have a big store of patterned paper that needs using. Thanks to everyone for supporting this challenge. Congratulations, Hazel! Please email me at hazelharris@ntlworld.com with your full name and address so that I can post your prize pack of papers. 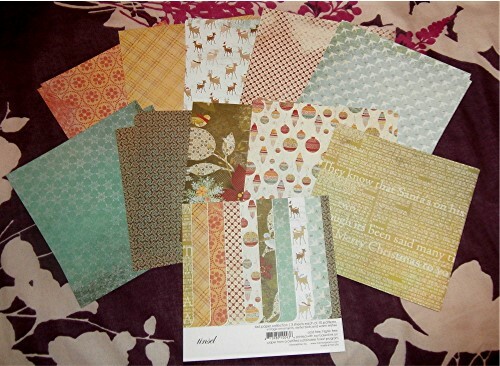 A 6 x 6 paper pack collection from Memory Box called 'tinsel' - there are 3 sheets each of 10 patterns. I took the papers out of the pack so that you could see the various patterns - they will be sent to the winner in the original pack. I hope you will join in again for the August challenge and that the news will spread even further so that others come and join us too. August's challenge will end at 20:00 UK time 31August. 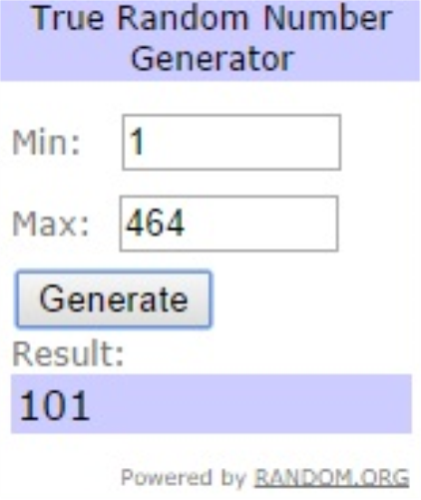 The randomly chosen winner will be announced at 23:00 UK time on 31 August and a new challenge will start at midnight on 1 September. 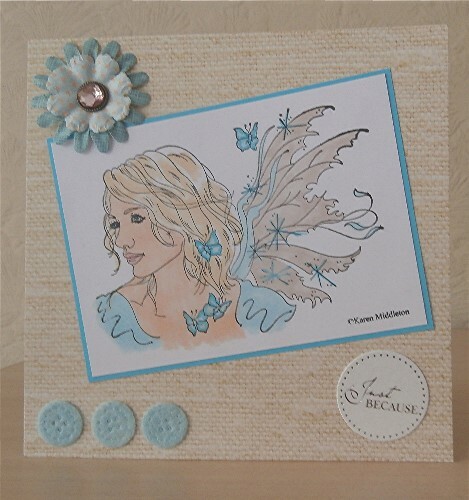 Please continue to spread the word about this new challenge blog - thank you. 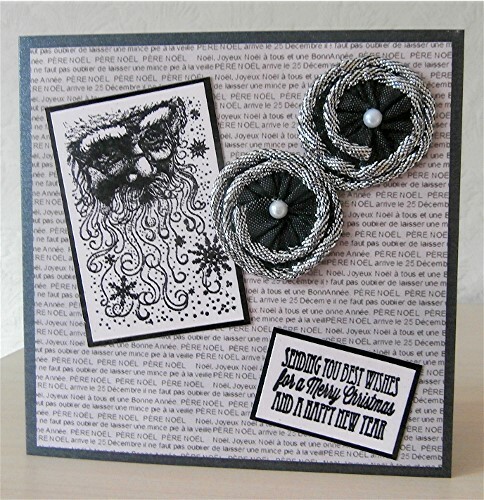 And don't forget that you must cover your creation with patterned paper or card.